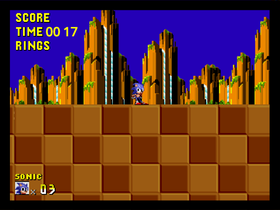 A open source sonic fan game on the Scratch website, with its own unique engine to replicate the physics of the genesis games. Add a We Are Number One memes!! !